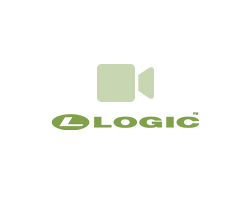 Logic ERP Solutions Pvt. Ltd. © 2019. All Rights Reserved.